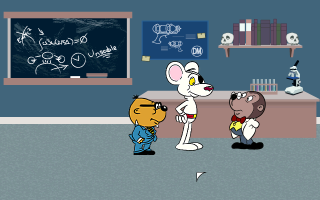 Become the worlds greatest detective/spy Danger Mouse aided and abetted by his faithful assistant Penfold. Thrill as he battles the evil Baron Greenback to save the world (again). 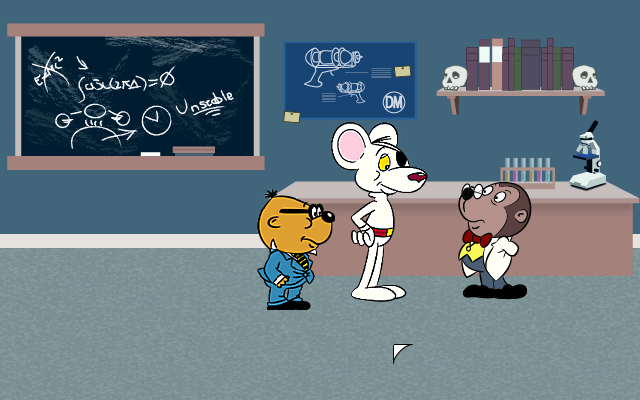 Based on the 80s cartoon of the same name.